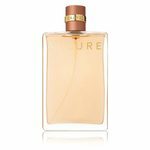 A tribute to masculine freedom in an aromatic-woody fragrance with a captivating trail. 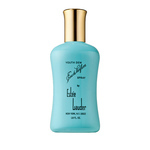 A timeless, powerful fragrance housed in an enigmatic blue bottle. The uncompromising spirit of BLEU DE CHANEL conveyed in an Eau de Parfum for men. A more intense olfactory signature to assert ones own individuality. BLEU DE CHANEL is the fragrance of a man who refuses to blend in or be bound to rules. Its composition reveals the spirit of a man who chooses his own destiny with independence and determination. A character that asserts itself where we least expect it. 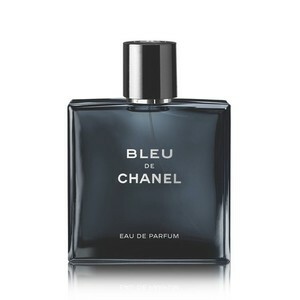 BLEU DE CHANEL Eau de Parfum, an aromatic-woody fragrance with amber and musky notes. A sensual interpretation in which amber dry cedar notes lend sensuality and voluptuousness. The musky woody notes and New Caledonian Sandalwood add elegance and depth.